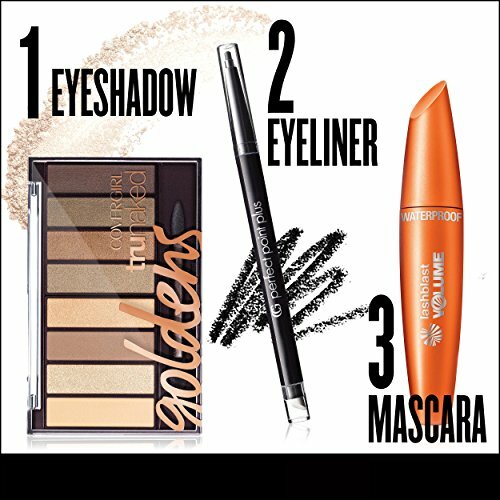 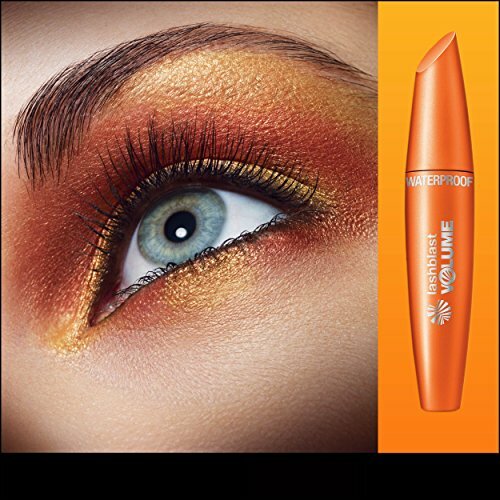 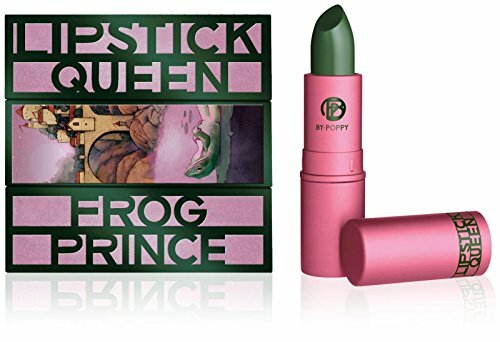 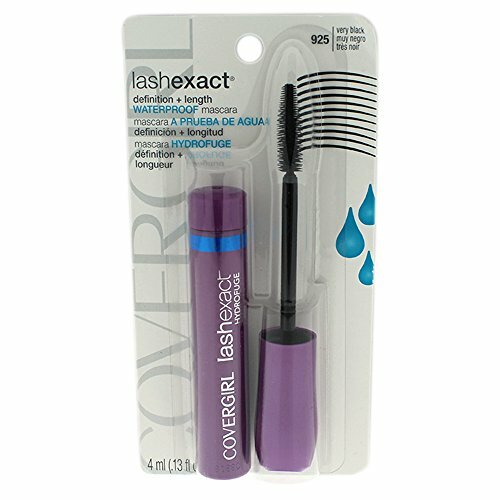 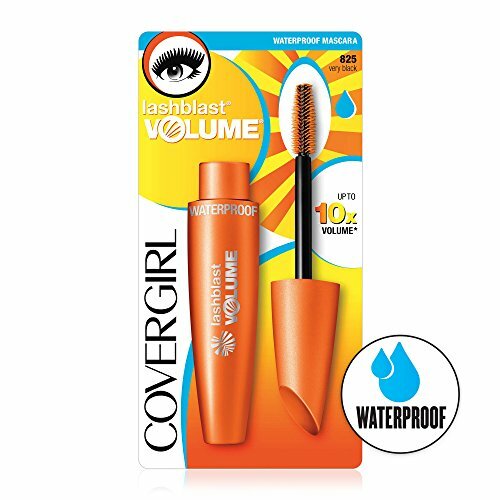 Contains one tube of COVERGIRL LashBlast Volume Waterproof Mascara in Very Black. 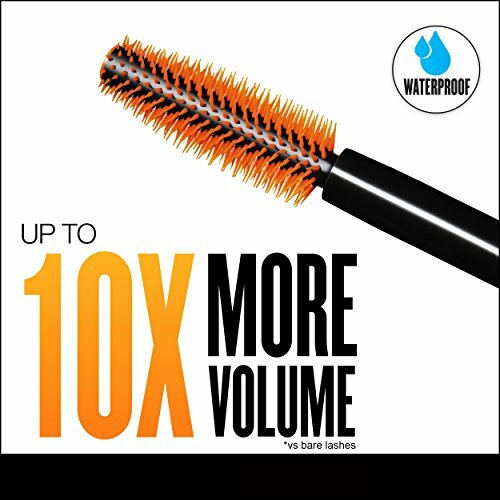 LashBlast Volume Waterproof Mascara gives your lashes 10 times more volume than bare lashes &is long lasting. 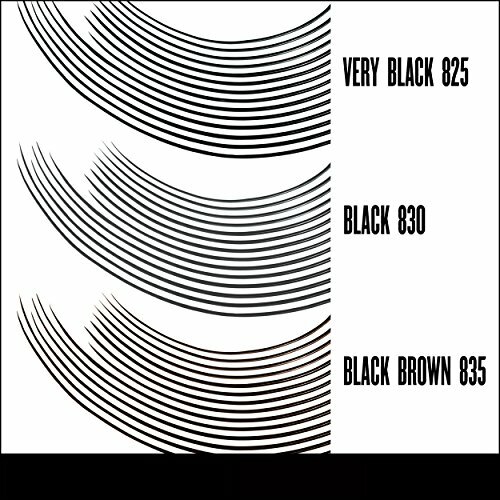 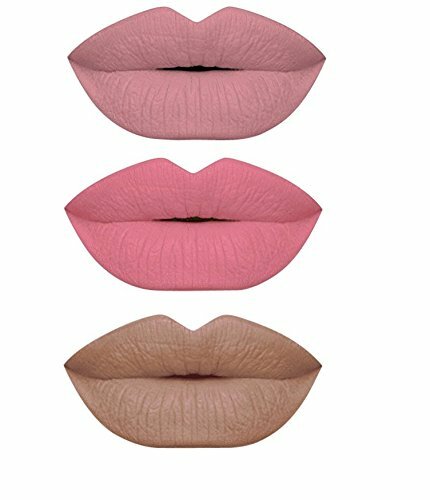 Very Black is the perfect shade for all eye colors & skin type.